Regularly scheduled checkups of your HVAC unit can reduce operating costs by as much as 30%! Regularly scheduled maintenance is designed to keep heating and cooling systems in top running condition. 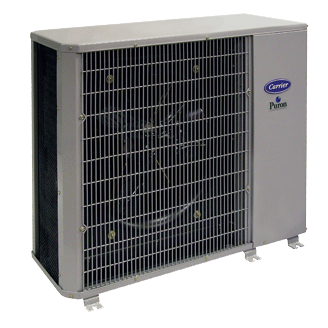 We want your heating and cooling equipment to keep you comfortable for many years to come and offer you this easy and cost effective way to manage the life of your heating and cooling equipment. Eligibility requires signing up for the program for one year(a scheduled maintenance in spring and fall), which can be renewed annually. Click here and a Sturdivant’s Customer Representative will contact you.